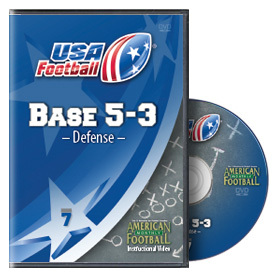 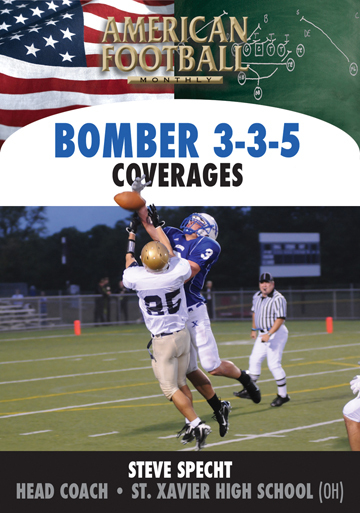 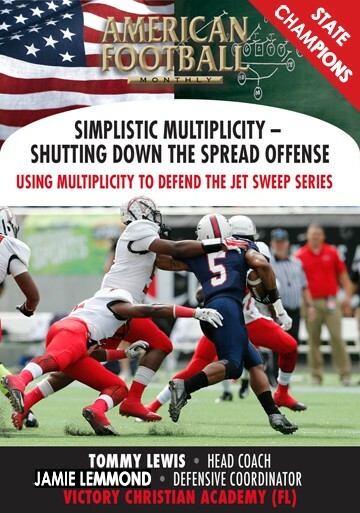 The philosophy, alignment, responsibilities and roles for the base 5-3 defense are detailed in this DVD. 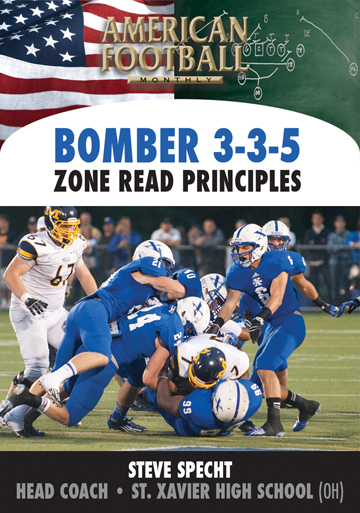 Considered a defense that 'bends but doesn't break,' the 5-3 is designed to keep the opposing offense from making big plays. 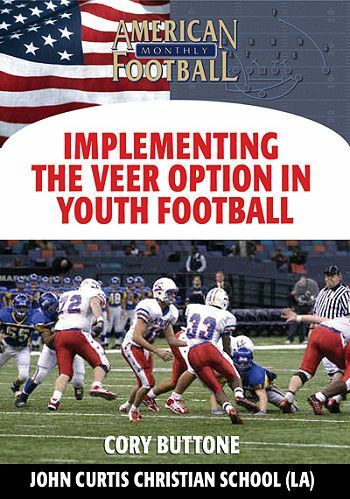 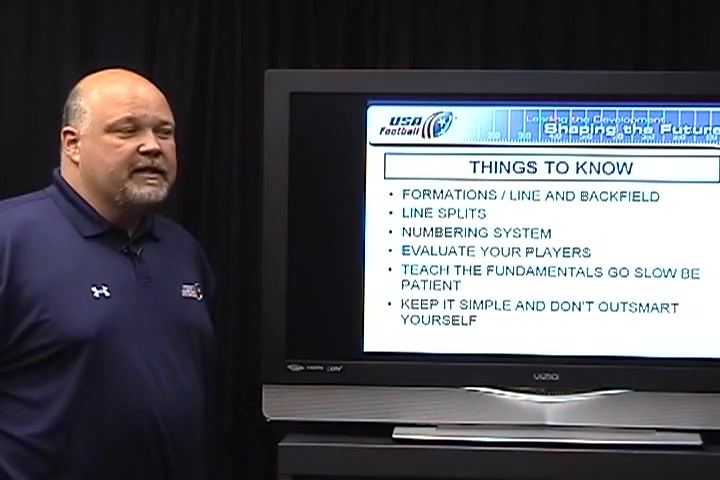 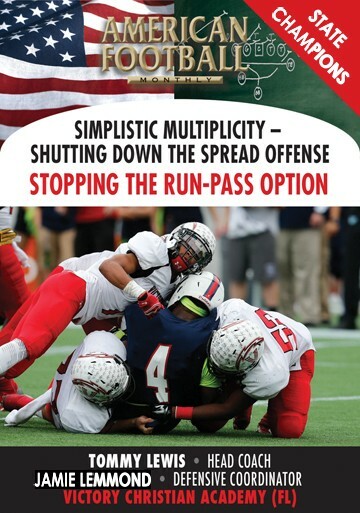 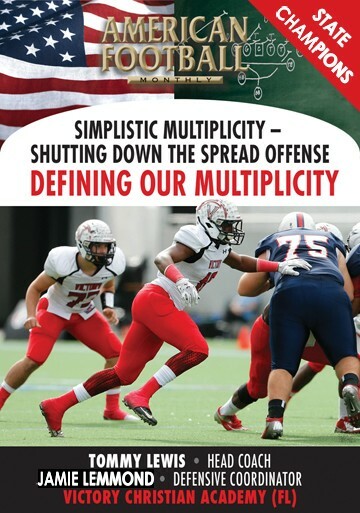 In this DVD, USA Football's Youth Football Coordinator Larry Canard explains the nuances of the 5-3 and how it can fit into your program. 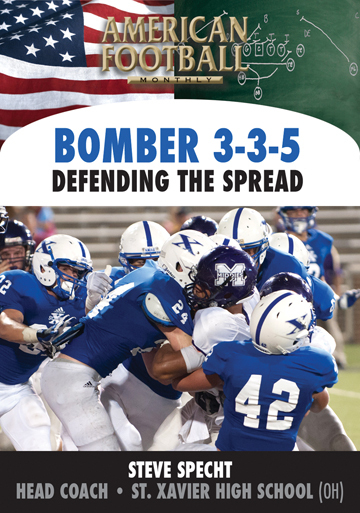 * How and why the 5-3 defense can work with your young players. 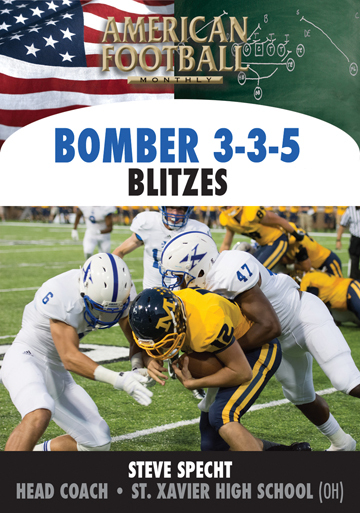 * How the 5-3 can keep your opponent from making big plays. 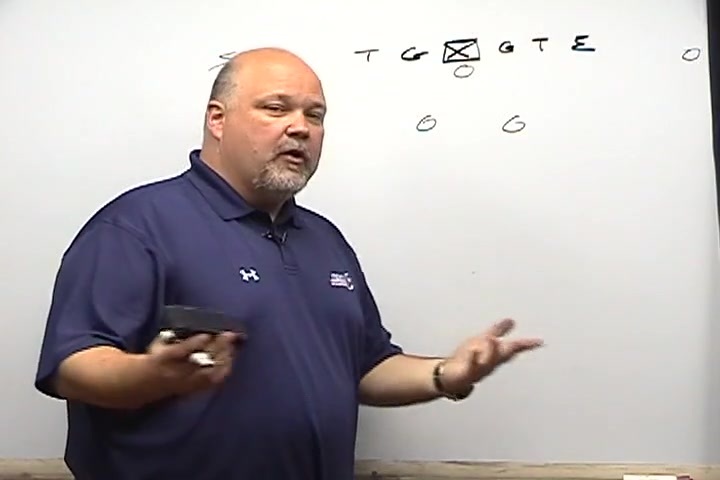 * Why the 5-3 is a base defense that can be used effectively in specific situations. * How this version of the 5-3 is easily adaptable to the 3-5-3 defense. 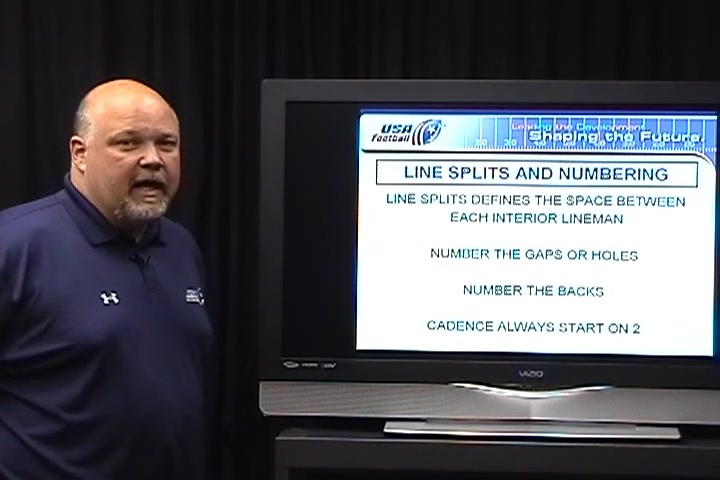 * The importance of containing the gaps and the role of your defensive ends. 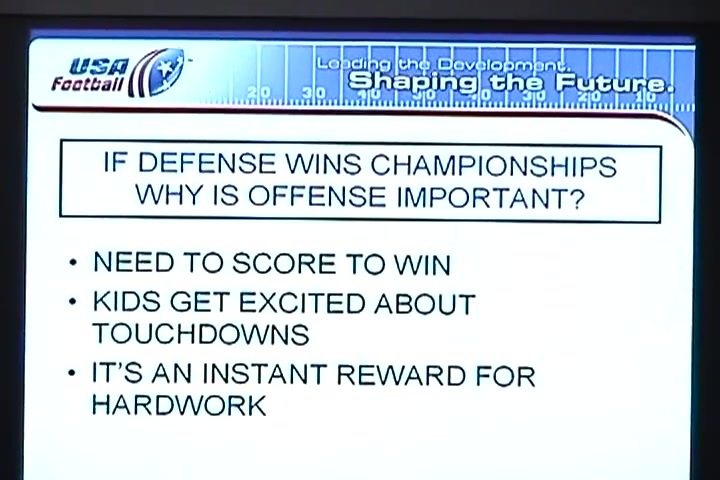 * How to incorporate this defense into your scheme. 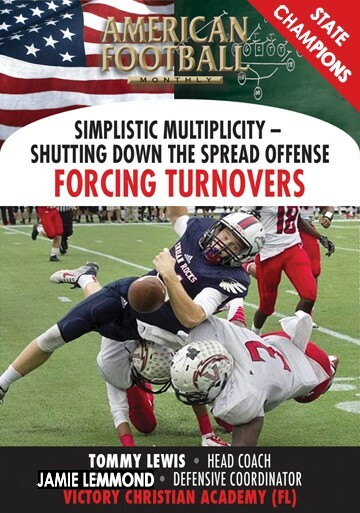 "The 5-3 defense can easily work for you and your young players. 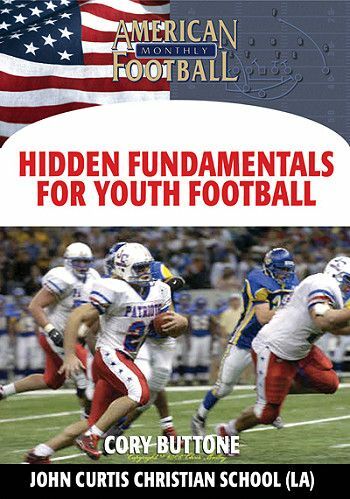 The fundamentals and alignments are easy to teach and can be fun for your youth program. 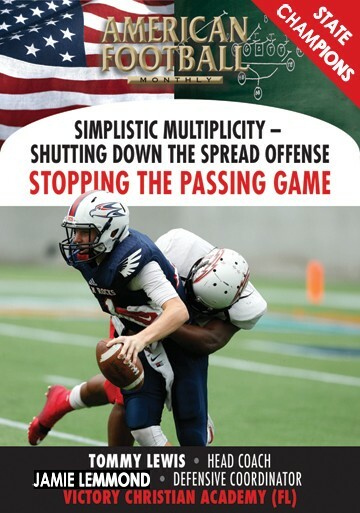 The 5-3 defense is one that makes both coach and players think and is a proven defense to stop big play opportunities. 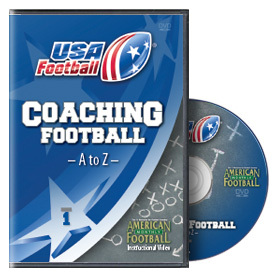 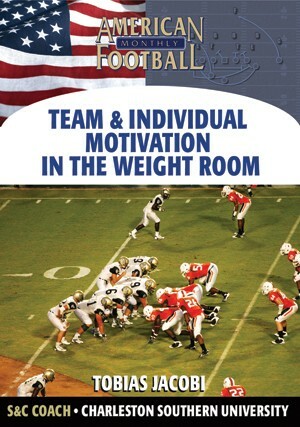 Player alignments and individual responsibilities are included in this DVD."